Football is a tough sport. People get hurt playing it. That’s rough on them, their team and their fans, but it’s even rougher when the injury happens before anyone takes a single snap in the regular season. When injuries happen in the preseason, fans are cheated out of an entire season’s worth of highlights. And unfortunately, preseason injuries are as common as they are depressing. Players aren’t as well conditioned at this point of the year, and that makes them more like to get hurt. It’s gotten to the point that fans are calling for boycotts of preseason games. 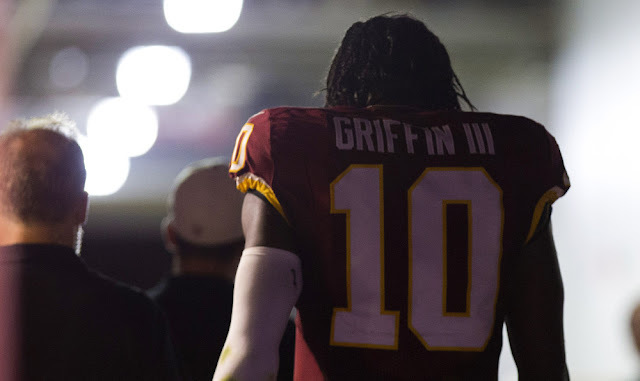 Preseason injuries are an annual occurrence, and 2015 has been no exception. It’s not even September, and we already have some of the NFL’s top performers stuck rehabbing their injuries. Here are the top players who have been injured in the preseason, and how their injuries might affect their teams. 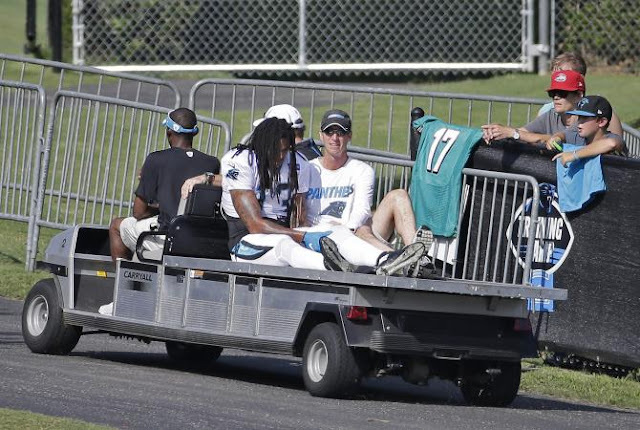 Of all the preseason injuries this year, this one might be the most depressing. Panthers fans had high hopes for Benjamin as he entered his second season, and why wouldn’t they? Benjamin caught passes for over 1,000 yards in his rookie campaign, and scored nine touchdowns in the process. Both of those numbers are going to stay at zero this year, though, because Benjamin tore his ACL in practice this week. That’s a massive blow to the Panthers offense, though there’s always some hope in the madness that is the NFC South. 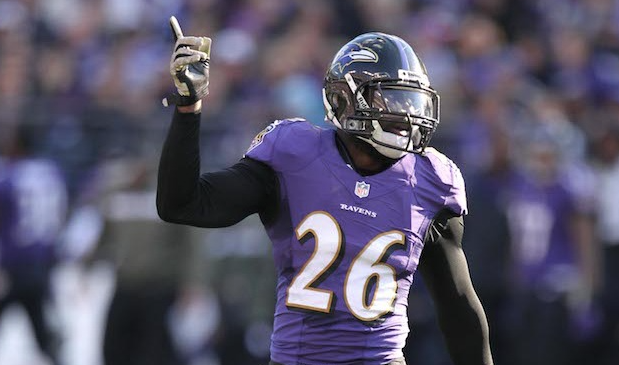 Early this month, strong safety Matt Elam tore his bicep in practice. That means surgery, which in turn means that Elam will miss the entire 2015-16 season. That’s a tough break for the Ravens, who will have to rely on their other strong safeties, including Will Hill, who has not yet managed to avoid suspensions long enough to string together a full 16-game season. 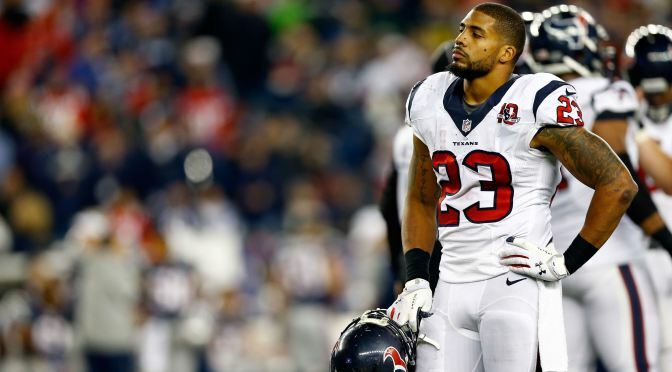 The Texans offense relies on Arian Foster, but they’re not going to have him in time for the start of the season. Thanks to a groin injury suffered in the team’s very first full-pads practice, Foster is out for an undetermined period. This could paralyze a Texans offense that has already lost wide receiver Andre Johnson to free agency and was, frankly, pretty one-dimensional even when they had him. Nobody has had a rougher preseason than Geno Smith, who was injured in an incident that had nothing to do with football. Smith was punched in the face by one of his own players, suffered a broken jaw, and is out for the season (though it hasn’t kept him away from the gridiron entirely). This means that Ryan Fitzpatrick will start at quarterback. 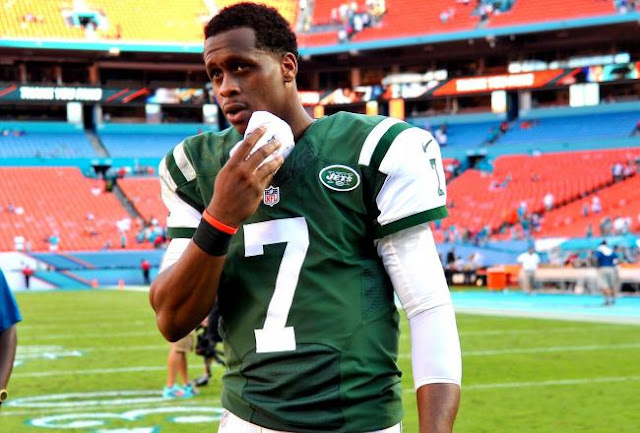 It’s a bit of a lateral move, but the delay in developing Geno Smith, a goal the Jets still profess to believe in, is a blow to the organization long-term. 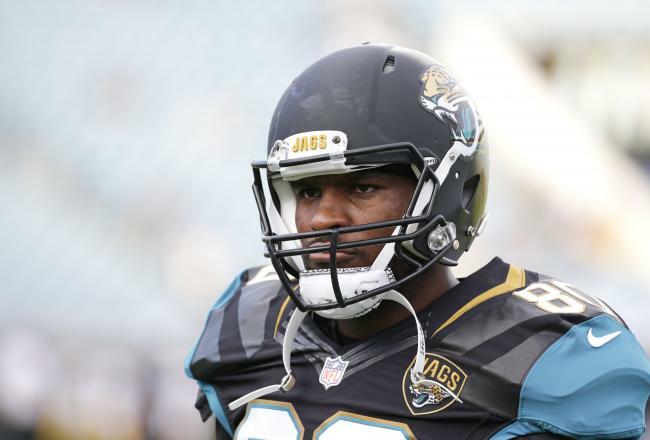 Thomas was great with the Denver Broncos last year, so Jaguars fans were thrilled when their team signed him as a free agent. Then he suffered a stable fracture in his left hand. The good news is that the Jaguars are saying Thomas will be fully rehabbed by Week 1. This injury will impact Thomas’ ability to prepare for the season, but it shouldn’t impact his playing time once the season starts, assuming there are no setbacks. 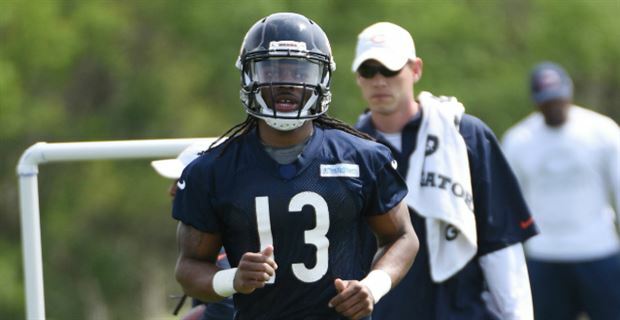 Kevin White was the Bears’ first-round draft pick this year, and he was supposed to be a big target for quarterback Jay Cutler. But a stress fracture in his shin requires surgery, which means that the Bears will have to start the season without him. The Bears offense really could have used a new downfield threat, so this will be a bitter pill for them to swallow. The beneficiaries are the Green Bay Packers, whose opening game at Chicago has gotten a bit easier.